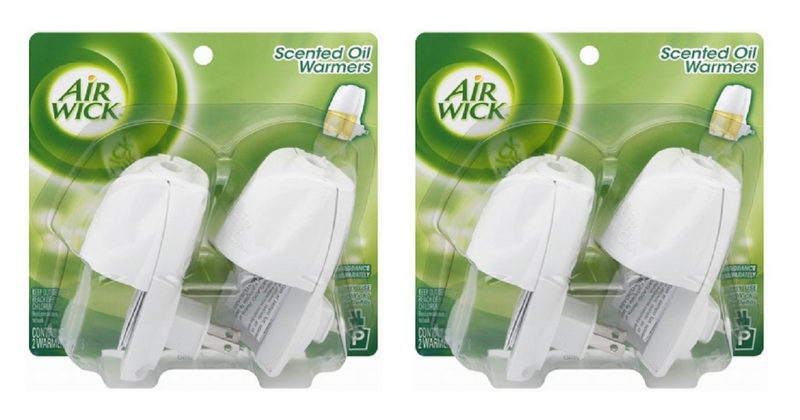 Home > Printable Coupons > Air Wick Coupon | Warmers For 39¢ ea. Air Wick Coupon | Warmers For 39¢ ea. Freshen up your home or office thanks to a $1/2 Air Wick coupon. Pick up Air Wick 2 pk. warmers for only 39¢ each thanks to the printable coupon and Target Gift Card offer! like getting them for 39¢ ea.